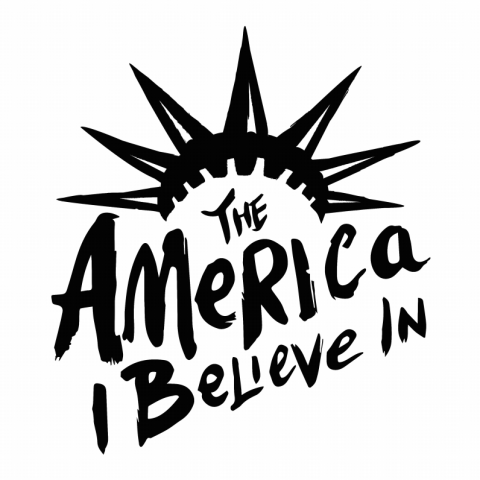 San Francisco-based advertising agency Odysseus Arms has teamed up with Amnesty International USA to design the nonprofit’s new “The America I Believe In” campaign, launching on social media and at http://americaibelievein.amnestyusa.org/. The global campaign takes a positive, action-inspiring approach to combating the fear, hatred and bigotry that are fueling recent worldwide violations of human rights. Odysseus Arms created the pro bono initiative’s logo, social media look, posters, and activation materials. 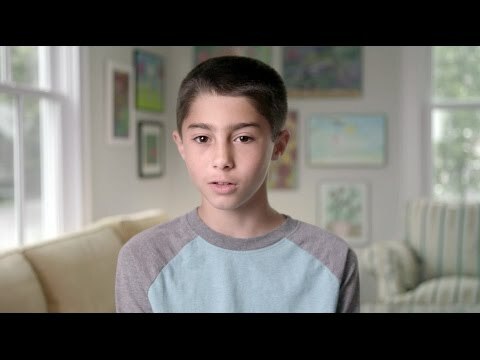 Although based in America, the creative agency chose to focus on global issues rather than limit the positive campaign to stateside woes to encourage Americans to consider the role they play as citizens of the world. This was a special passion project for Odysseus Arms, who has partnered with Amnesty International on several projects. “I liked the idea that we might have some kind of impact by reminding people of this country’s greatest asset – its values – and that might lead to a better, even more tolerant era of policy,” says Odysseus Arms co-founder and CCO Franklin Tipton. Through “The America I Believe In,” visitors to Amnesty International USA’s microsite can sign petitions committing to the principles of openness, hope and fair treatment of all. They can read about key issues, from anti-Muslim bigotry and the Syrian refugee crisis to Guantanamo Bay, drone strikes, , torture and more. Once readers determine where they stand on these important issues, they can use the site to take action locally and influence state and federal policy. The campaign also has an interactive component, allowing participants to share user-generated content in which they can submit videos talking about the America they believe in and what that means to them. Above all, the campaign seeks to be a positive and aspirational force to ignite grassroots support for change. Odysseus Arms created the materials for the campaign, which includes a logo inspired by the iconography and principles of the Statue of Liberty. “The statue itself symbolizes the tolerance, openness and hopefulness that, as Americans, we want our country to stand for,” says Managing Director Eric Dunn.